These T-Line connectors from PCE are designed to make rigging fixtures more efficient. They eradicate the need for "Y Splits" or 16A Grelcos. 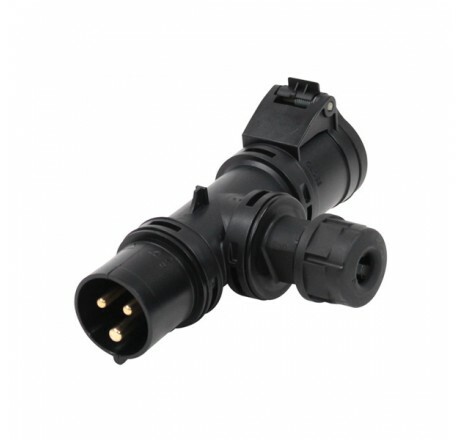 These connectors are particulary useful for low powered fittings such as LED uplighters, marquee uplighters or any other item where they are commonly powered from the same feed. 1 x 16 Amp 2P+E 230v IP44 Socket. 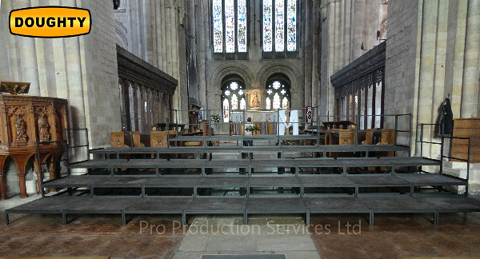 © 2015 Pro Production Services Ltd.. All Rights Reserved.